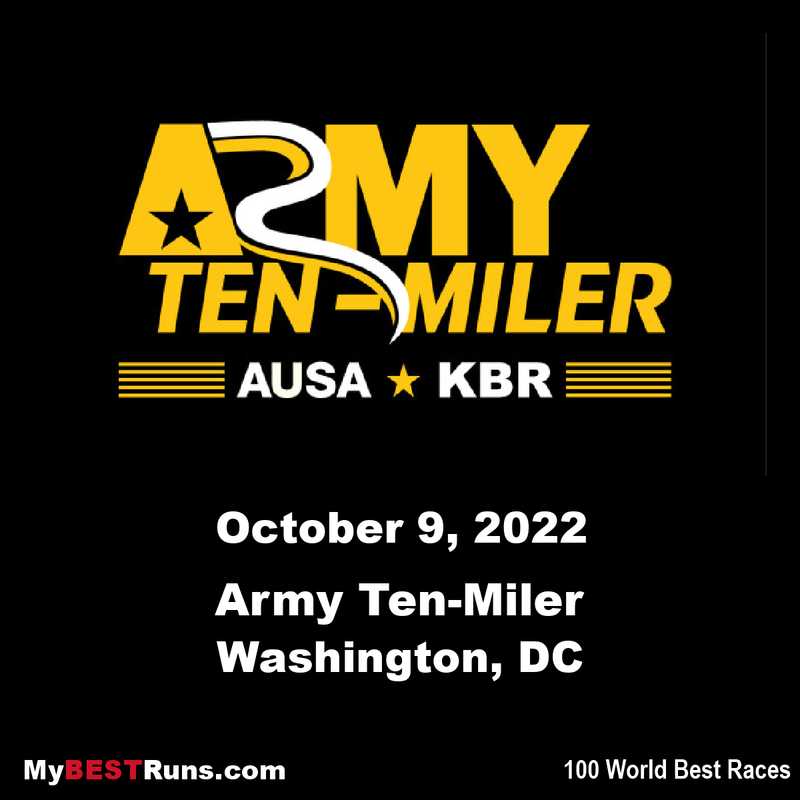 The Army Ten-Miler is the second largest ten-mile race in the United States. It is held every October in Arlington, VA and Washington, DC, sponsored by the U.S. Army Military. 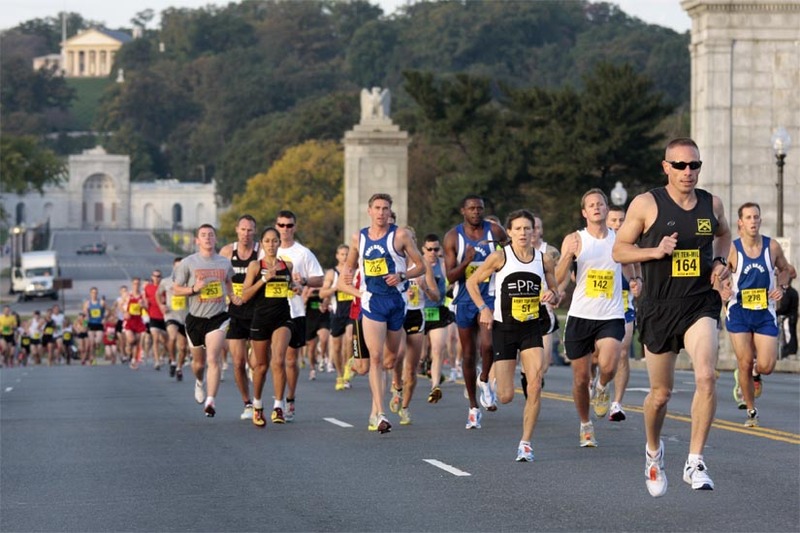 Each year tens of thousands of runners and spectators come to Washington, DC to join in this race classic. The Army Ten-Miler proceeds support Army Morale, Welfare and Recreation, a comprehensive network of support and leisure services designed to enhance the lives of soldiers and their families. With more soldiers coming home this year's event is sure to attract record numbers.